Fans of SBS‘s popular audition program, ‘K-Pop Star‘, is in for a treat, as the show has just confirmed a second season! Applications will open mid-May, and the second season will broadcast in November. On the March 25th live broadcast of the show,’K-Pop Star‘, the finalists who made it to the Top 6 were cast between the 3 agencies (SM, YG, JYP), with 2 finalists being cast to each agency. This marked the official start of the ‘Winner Debut Project,’ and each of the finalists will receive special training at their respective agencies in order to survive to the TOP 5, which will be broadcasted live on April 1st. J.Y. Park, in addition to judging on the show, will personally be the producer for his 2 finalists at JYP. His finalists not only received help from some of the best experts in the industry, but also from the Wonder Girls, who have been very active in the finalists’ trainings. The Wonder Girls were on set for the live broadcast on the 25th, and showed an unusual attachment to the finalists by passionately cheering them on. Yenny and Yubin, in particular, surprised the staff for passionately giving the finalists endless ideas and advice, from song selection down to every little detail, almost as if they were preparing for their own stage. Yenny, as a senior in the industry, took care of the finalists and even paid attention to the finalists’ psychological well-being, while Yubin, who has had an interest in styling, actively helped the finalists out on that front. 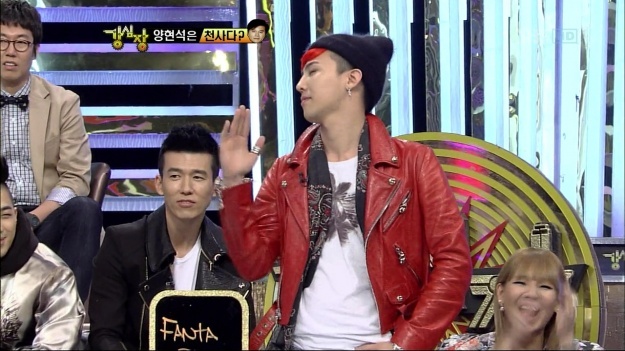 The finalists at YG also have an impressive mentor in former 1TYM member Teddy, who will be producing for them. 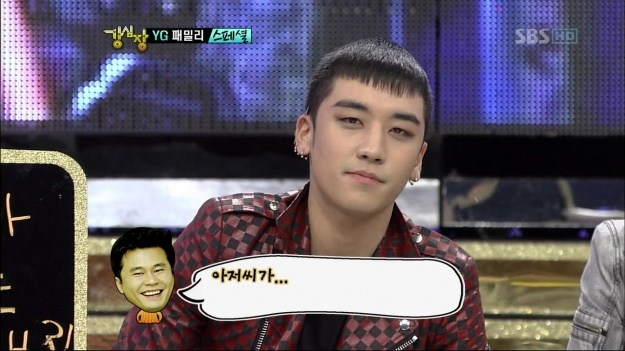 Teddy, who is responsible for composing, writing, arranging, and producing most of the songs sung by YG artists such as Big Bang, 2NE1, Se7en, and Gummy, is said to have worked his magic with YG’s finalists. At SM, the fact that Kenzie, the hit-making producer who has worked with BoA, TVXQ, Girls’ Generation, SHINee, Super Junior, and f(x) will be working with the finalists, is heightening viewers’ anticipation. 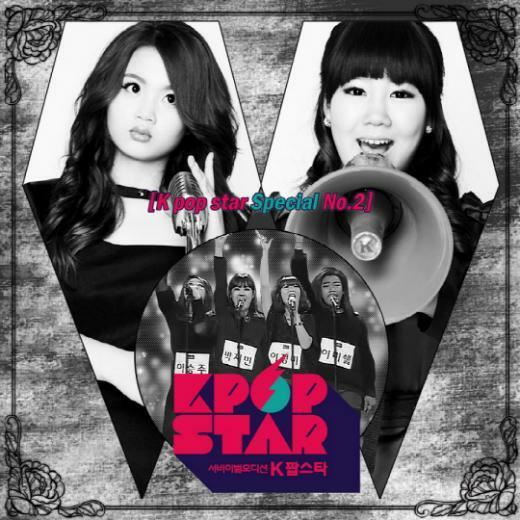 SBS‘ ‘K-Pop Star‘ recently released the second part of its digital single, ‘K-Pop Star Special No.2‘. Lee Ha Yi, Park Ji Min, and the Superals were featured in the album, which hit music sites on March 28th KST. Back on March 21st, ‘K-Pop Star’ released its first single, which included Lee Ha Yi’s cover of Im Jae Bum‘s “For You” and Yoon Hyun Sang‘s self-composed song, “Farewell“. One of the songs on the newly released digital single is Lee Ha Yi’s rendition of “Mercy“. With over 3 million views on Daum Media Player, her cover of “Mercy” has drawn hot response from netizens and has also brought in new fans. Lee Ha Yi performed the song during the battle audition of ‘K-Pop Star’ and with this song, she surpassed her rival, Park Ji Min, and safely moved onto the live broadcast. On the other hand, Park Ji Min has also received an explosive amount of interest after her audition cover of “Rolling in the Deep“. Her cover of the song will also be included on the 2nd single. Lastly, ‘K-Pop Star’ included Superals’ powerful performance of “Fame” after netizens continually requested that the full song be released. The unofficial group, which formed during the casting audition segment, consisted of contestants Lee Michelle, Park Ji Min, Lee Seung Joo, and Lee Jung Mi. With their powerful and perfect harmonization, the four ladies received much praise from the three judges. On the “YG Family Special” of SBS “Strong Heart” broadcast on March 28, MC Lee Seung Gi talked about CEO YG’s current image on “SBS K-Pop Star.” YG is a judge that is always considerate and very careful with what he says. 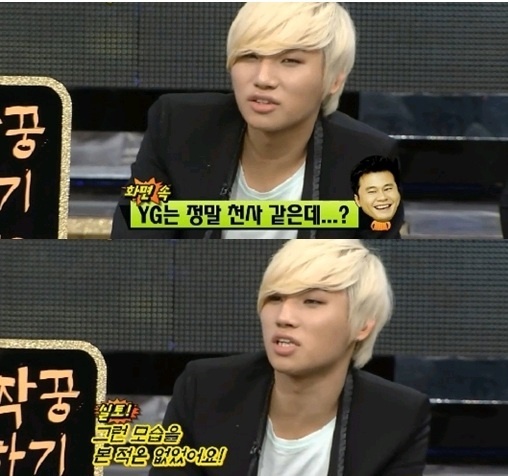 Then G-Dragon did a funny impression of YG, when he gets into a song.